Pokemon Rocket Strike is considered a 100% completed game according to its author Pokemon Rocket Strike. 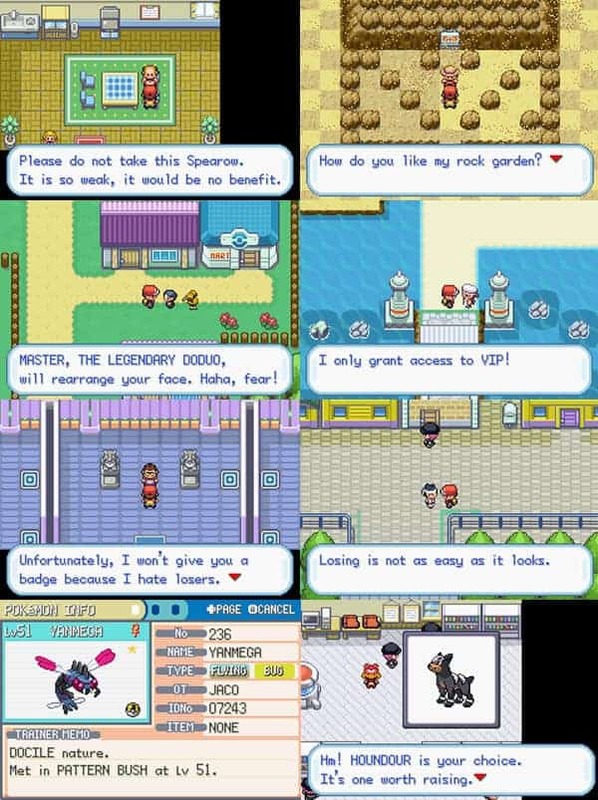 The game sets at Nirvana town, before exploring the map, Team Rocket will give you Pokemon, and you can choose from Blitzle, Houndour, and Carvanha. What makes Rocket Strike unique is that Team Rocket is your boss and you work for them. 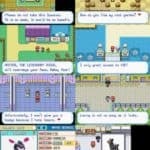 Each Pokemon games has its own uniqueness in terms of features, story, gameplay and overall design, and so with Pokemon Rocket Strike. Explore a different gaming adventure download Pokemon Rocket Strike to experience a Pokemon gaming where you and team rocket are friends. Sounds interesting game story, right? Well, there’s more you can experience and enjoy as you play Pokemon Rocket Strike. Download Pokemon Rocket Strike now and play the game on your favorite GBA emulator on your favorite device. Note: To play the game you have to download the .ips file and patch it to your clean FireRed ROM. After that, import the .gba file to your emulator. That’s it! Got a question? Leave your comments below. Play on the side of Team Rocket! Gen 4 & 5 Pokemon! Much humor and many references to real life happenings and characters! Your adventure is far from over after the Pokemon League! You need a clean firered rom for patching. Use lunar ips patcher for patching the game. You can use MyBoy’s auto patching feature however, sometimes it doesn’t work.